Summer is in full spring and I hope you're having a blast. The great thing about summer is that there is so much to celebrate. From birthdays to backyard barbecues, the parties are endless. But with so many reasons to party, it might be hard to keep up. 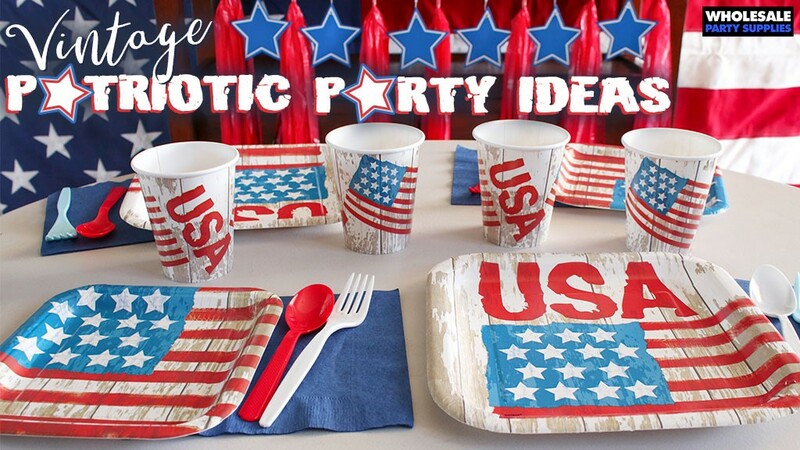 I love these ideas from Wholesale Party Supplies. Hopefully they will inspire you. 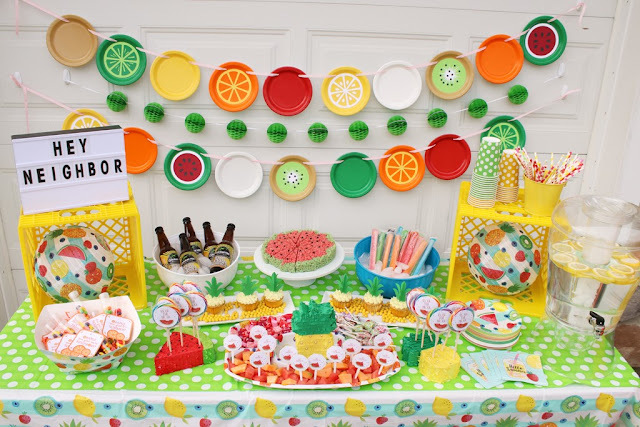 Get your neighbors together for a summer block party that's super sweet! Nothing says fun in the sun quite like a tropical getaway. 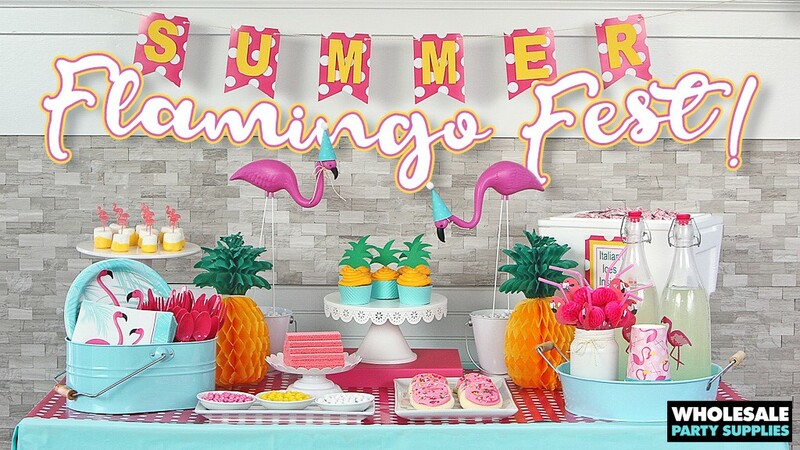 Dig out your lawn flamingos and get ready to party! 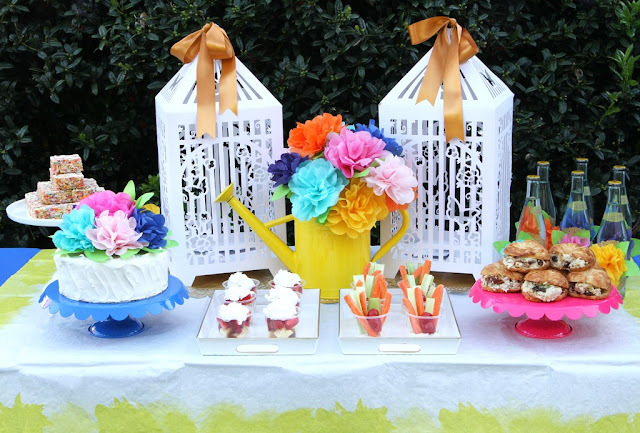 Head outside to the garden for this next party idea! Show off your thriving garden to all of your friends and family with a garden-themed celebration!